Former Carwash with 4 self-service and 2 automatic bays. 3,332 SF Building on .71 acres. Redevelopment Opportunity. Great location for a medical user. 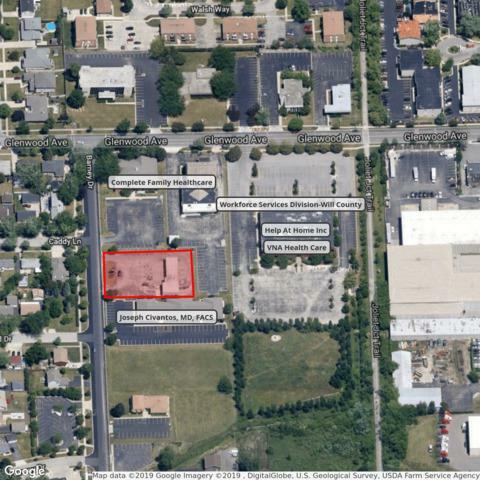 Motivated Seller Four blocks north of Jefferson, a vibrant commercial district in Joliet. Surrounded by medical offices on 3 sides, and residential across the street. Two blocks from St. Joseph Medical Complex. Listing provided courtesy of Caton Realty.